Kiki Aru, son of a sorcerer, uncovers a forbidden magical trick high upon Mount Munch, one which catches the eye of the King of the Nomes. The deposed monarch sees how to revenge himself against Emerald City, at last -- if only he can control the wily boy! 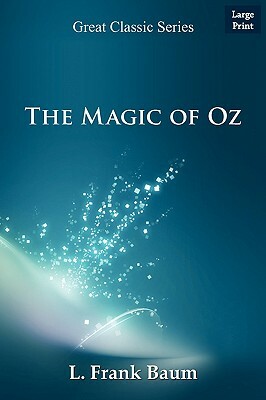 Baum's whimsical novel sweeps readers up to the magical land of Oz, to join characters they have grown to love -- including Dorothy, the Cowardly Lion, the Hungry Tiger, and the powerful Wizard himself.